An average Malaysian spends about half of their lives in a car, because have you seen the traffic jams around? So it’s important to know what to do to keep your car in tip top shape. Here are 4 steps you can do to care for your car like a responsible driver. 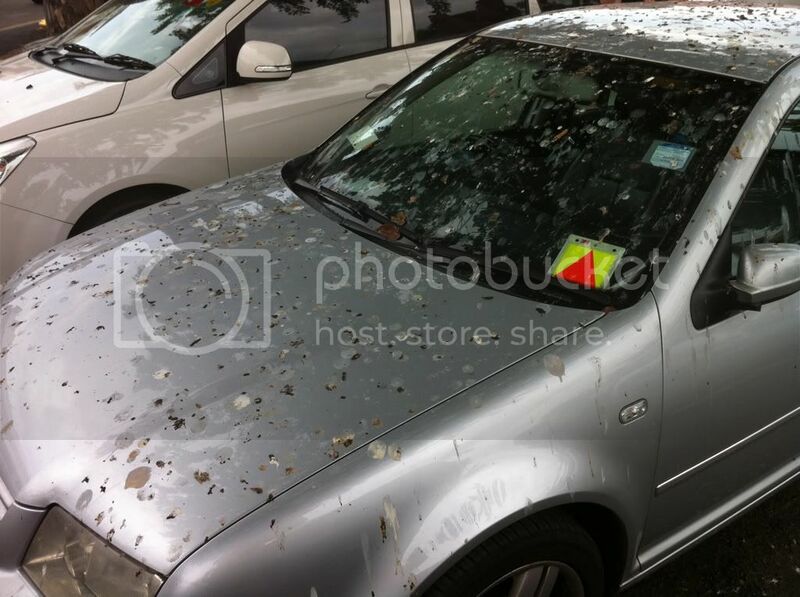 Parking outdoors can be dangerous in Malaysia, especially when we seem to have a lot of pigeons who makan a little too much. A little bird poop doesn’t hurt, you tell yourself, but we’re advising you against that. Why you should do it: Bird poop is super acidic, and leaving it on your car will lead to your car paint burning off! Sounds terror right? That’s because it is terror! What if you don’t do it: Do you know how much a new paint job for the exterior of your car costs? We think it’s more than the time it takes for you to quickly wipe off the bird poop lah. #3 Please lah. Clean your car inside out. Keeping your car clean is like keeping your room clean, except everyone can see how clean (or dirty) your car is. Why you should do it: Erm…basic hygiene purposes? It isn’t too much of a hassle to clean up your car every one month or so. Plus, a car’s resale value may sometimes be dependent on how well kept the interior is. What if you don’t do it: An unclean car will attract dirt and grime that can damage your interior and exterior. Also, you’ll probably get dirty (pun alert!) looks from your crush. Parking under a shade is quite difficult with outdoor parking because of how few parking spaces are actually provided. Here’s why you should park under a shade whenever you can, even if you need to walk a bit further. Why you should do it: Malaysia is a hot country. Letting your car roast like char siew under the hot sun can cause damage to your interior and your exterior paint job too. What if you don’t do it: When you sit inside your car after a whole day, you will be the one roasting like char siew. Your rearview and side mirrors are not there for you to check yourself out. Unless you have eyes at the back of your head, you’ll need to use the mirrors to save you a lot of trouble on the road. 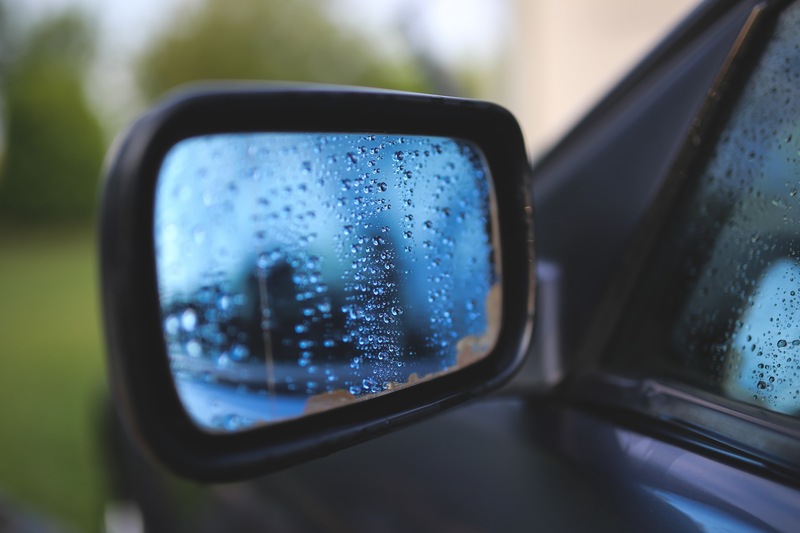 Why you should do it: Having clean rearview and side mirrors help you to navigate on the road much better. Last thing you need is to not see that motorcycle while changing lanes. What if you don’t do it: Try to walk around with a dirty pair of glasses. Can you see well? No, right? Then why would you want to drive with dirty mirrors? A New Milestone for our Industry Partnership!